Top 7 Reasons why you should NOT miss The FIJI INTERNATIONAL 2018 Week! Located in the heart of the South Pacific, Fiji is blessed with 333 tropical islands that are home to some of the happiest people on earth. Famed for rugged landscapes, palm-lined white sand beaches and coral reefs with crystal clear lagoons, Fiji is the ideal destination for divers, honeymooners, outdoor adventures seekers and those looking just to relax and get away from it all. The main island of Fiji is also host to The FIJI INTERNATIONAL, a tri tour sanctioned Tournament presented by Fiji Airways, one of the hottest and most unique golf tournaments in the South Pacific. Flawlessly run by the PGA of Australia and held at the prestigious Natadola Bay Championship Golf Course, this tournament is like no other on the Tour's calendar. Fiji International was first played in 2014 and those in attendance quickly discovered that the Rugby-loving nation Fiji knows how to put on a show! The Fijians have stamped their own unique personality on the tournament, from a traditional “sevusevu” ceremony to warrior dancers welcoming spectators, this PGA tournament is certainly way beyond ordinary. But if you need some more convincing, here are our top-7 reasons why you should not miss out on this special week in Fiji from July 31- Aug 7 this year. 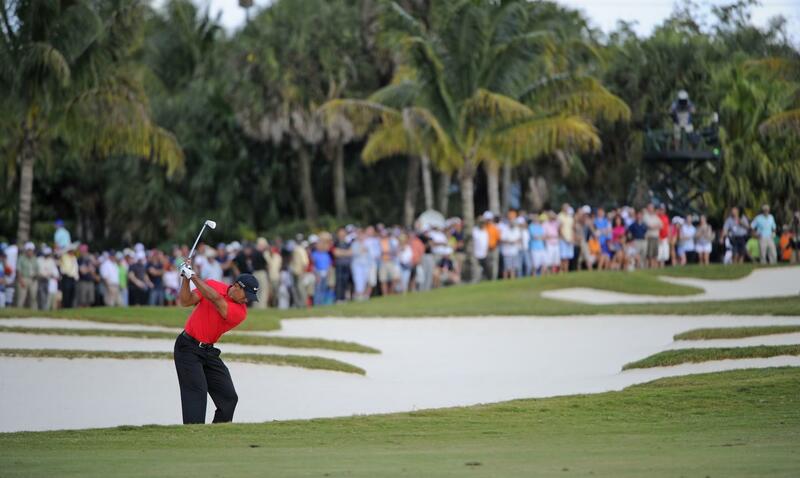 Reason #1: Watch world-class golf! 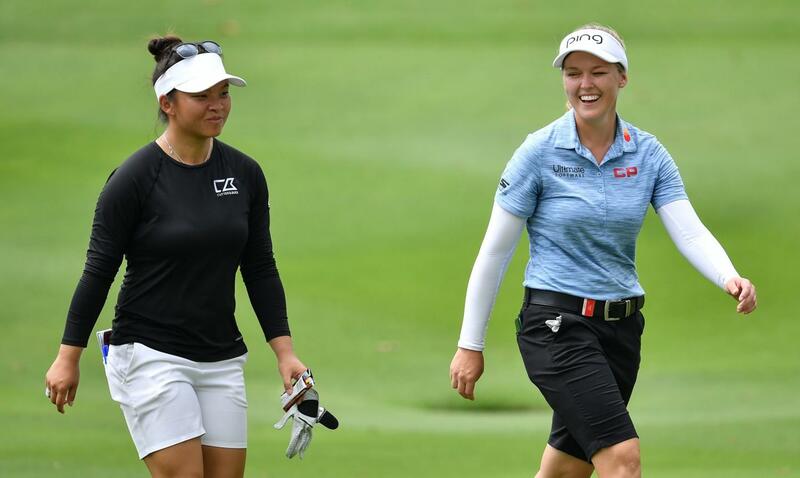 The Fiji International is tri-sanctioned by the ISPS HANDA PGA Tour of Australasia, the PGA Tour of Europe and Asia and has drawn some of the best golfing talent from Europe and the Asia-Pacific region. With a $1 million prize purse and Official World Golf Ranking Points up for grabs, the tournament offers huge opportunities for the winner. While you can expect to see most of the New Zealand, Australian, Asian, European and even some top US players in action, some international stars tee it up at the picturesque venue as well. Enticed by the tropical destination, the Fiji International presented by Fiji Airways has also attracted some of the world’s best golfers since its inaugural staging in 2014 including Fijian hero and three-time Major champion Vijay Singh, 2017 champion Jason Norris, 2016 champion Brandt Snedeker, 2015 champion Matt Kuchar, Steven Bowditch, Boo Weekley, Nick Price, Robert Allenby, Heath Slocum, Liang Wenchong, and Anirban Lahiri. Ernie Els, four-time Major winner and 2019 Presidents Cup International Team Captain, will headline this year´s Fiji International presented by Fiji Airways. Affectionately known as The Big Easy, Els will be swinging easy on the course and taking it easy away from the course. Els will make it a family affair when he travels to Fiji for the first time and is very much looking forward to exploring Fiji once his work on the course is finished. Having a player of Ernie’s caliber compete in the Fiji International demonstrates the tournaments’ standing on the international golf schedule. Walk the course with Vijay, Ernie Els or one of the other notable players or cheer for your favorite one on this challenging yet very picturesque golf course. 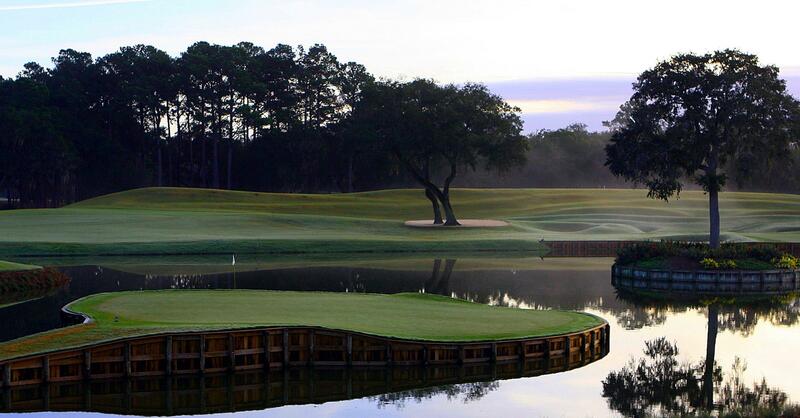 Reason #2: Breathtaking views on a spectacular golf course – soak them all in! 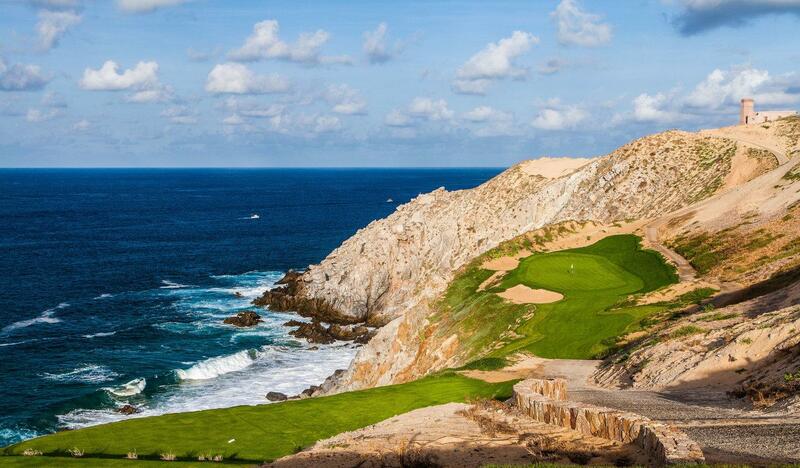 The Natadola Bay Championship Golf Course, designed by three-time Major winner Vijay Singh, provides stunning views. The lush green grass of the rolling fairways contrasts against the dramatic hillside landscape makes the course layout unique. But if the beauty of the course isn't enough, turn around and gaze upon the Coral Coast. The Natadola Bay Championship Golf Course is built on one of the most beautiful stretches of beachfront in Fiji, ensuring that 15 of the 18 holes have a sparkling backdrop of coral reefs and the Pacific Ocean. Make sure you have enough storage space on your device as there will be plenty photo opportunities on every single hole. Reason #3: Incredible fan experience – Have access to the best seats in the house! So, you think you have seen hospitality at a golf tournament? Marquees around the 18th, corporates in suits eating finger food? The beach at the 8th hole is the ultimate destination on course at the Fiji International. Combining golf and the best parts of Fiji…the sun, sand and water at the Natadola Beach Oasis provides prime viewing of the par-3 8th hole while luxuriating in cabanas on the white sand beach. Enjoy champagne, an array of tropical delights and if it all gets too hot take a dip in the crystal waters! In addition to this “outside the box” Hospitality experience, you will also have access to the Paradise Club in the Club House – another perfect venue to relax and to kick back with a glass of wine and gourmet food (all included) while watching the action on the finishing stretch. Styled in traditional South Pacific architecture the clubhouse is the ultimate vantage point for breathtaking views across the golf course, coral reefs and rolling surf breaks. Golf at its finest, life at its best, soak it all in! Reason #4: Play tournament golf with a TOUR Pro and elevate your own game! 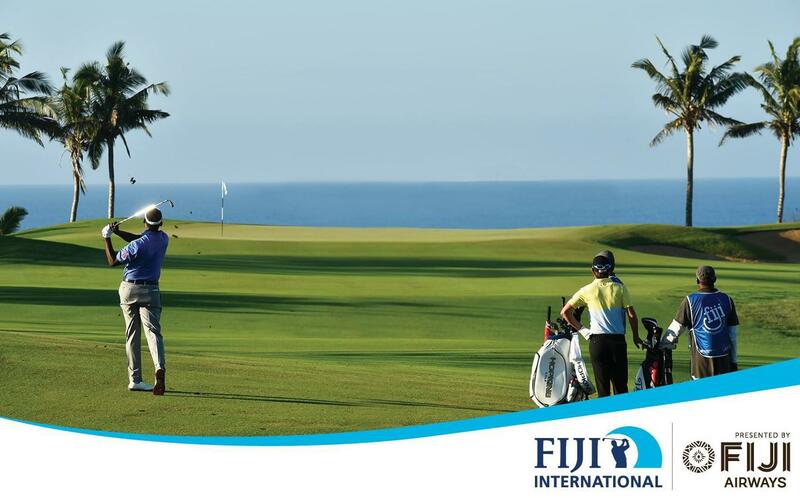 With the quality of golf on display at the Fiji International you are sure to be inspired! It´s certainly always fun to watch the Pros in action but it's a dream come true for many golfers to play with these world class Pros. You will have the opportunity to tee-it up with one of them in the official Wednesday Pro/Am, a fantastic chance to face the same tournament environment as the PGA TOUR professionals, experience golf on a high level, interact with the TOUR players and elevate your own golf game to a new level. Life lasting memories can be guaranteed. In the Super Monday Event, you will follow in the footsteps of the Pros as you tee-it up at Nadatola Bay Championship Course, with the same pin placements the Pros played during the final round of the Tournament. Put into practice what you have just witnessed at the Fiji International. Reason #5: Get pampered in a five-star Resort & Spa! Your retreat for the week is the luxurious InterContinental® Fiji Golf Resort & Spa, which is only a five-minute shuttle ride away from the golf course. Inspired by a traditional Fijian village, this wonderful resort has superb facilities set among coconut palms and 35 acres of native flora. Natadola Beach – right in front of the hotel - is protected by a reef which creates an aqua-blue ocean-facing lagoon. This beach has been voted amongst the TOP 25 in the world and is ideal for swimming and snorkeling. Much of the resorts popularity, however, stems from its excellent service, authentic Fijian hospitality and renowned facilities including 3 pools and 6 bars and restaurants as well as a relaxing day spa. The renowned InterContinental Spa takes its inspiration from the outer lying island villages with a layout that reflects this Fijian tradition and provides perfect rejuvenation after your round of golf. The more active ones among you can enjoy non-motorized water sports or dive among brilliant corals. The hotel ´s 266 rooms are stylish with Fijian décor. The One Bedroom Suite comes complete with a private plunge pool & butler (available for a surcharge). In addition, all rooms offer Cleopatra baths for a true luxury retreat after a tiring day at the golf course. Beautiful sandy beaches invite for relaxation after your round of golf. However, Fiji has much more to offer beyond golf and beaches. Many sought after experiences and a plethora of outdoor adventures are found in Fiji, allowing you to check off numerous to-dos from your bucket list. Landlubbers and water babies alike will enjoy exploring the island´s breath-taking beauty from above or below the surface. Adrenalin junkies can tackle some of the more extreme activities – from swimming with manta rays to shark diving, game fishing and surfing the famous Cloud 9 break. On land you’ve got all sorts of options including quad biking, caving and zip-lining, just to mention a few. You’re spoiled for choice! Excellent spa experiences, numerous culinary delights and warmth of the Fijian people, welcoming you home with genuine smiles and a friendly ‘Bula’, will add to your highly memorable stay on the beautiful islands of Fiji. In this unique FIJI INTERNATIONAL Week, everything can be perfectly combined and coordinated with the Fiji International program. 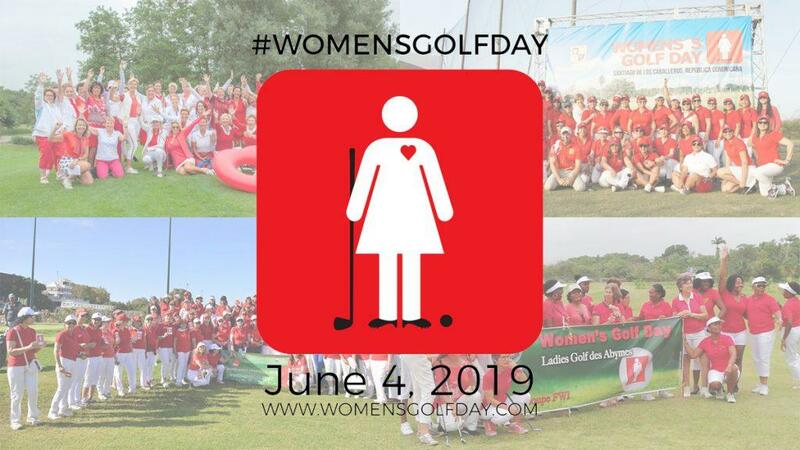 Your accompanying partner is not a golfer? They will never have a dull moment either! Reason #7: Unmatched value for money deal plus group leader for FREE! 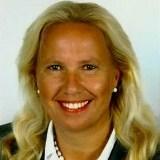 “Value for money” is one of the most overused terms in today´s world but it is certainly true for this week. Pack-it all in for US$ 2,995.00 per person land package, including the Pro/Am experience and all other highlights. To step it up another notch - the Group leader´s package is FREE when accompanying 7 golfers (1 in 8 is FREE). Golf at its Finest, Wow! Experiences and Life at its Best – all at a keen deal! Combine your passion for golf and travel. Experience the excitement and uniqueness of this Fiji International Week! Admire the beauty of the island, revel in the culture, absorb the history, taste the delicious food, experience the warmth of the Fijian people; flop on the beach or embark on an adventure after golf - whatever you are opting for, this week will be filled with memories for a life-time! We look forward to welcoming you with the friendly Fijian spirit the Pacific country is famous for. Vinaka Vaka Levu and Sota Tale! Join Elite Golf Experiences FIJI INTERNATIONAL Week 2018!